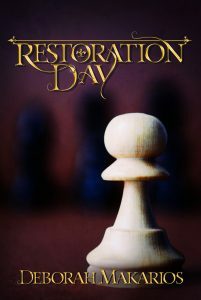 Welcome to the official website for Deborah Makarios, author of Restoration Day! 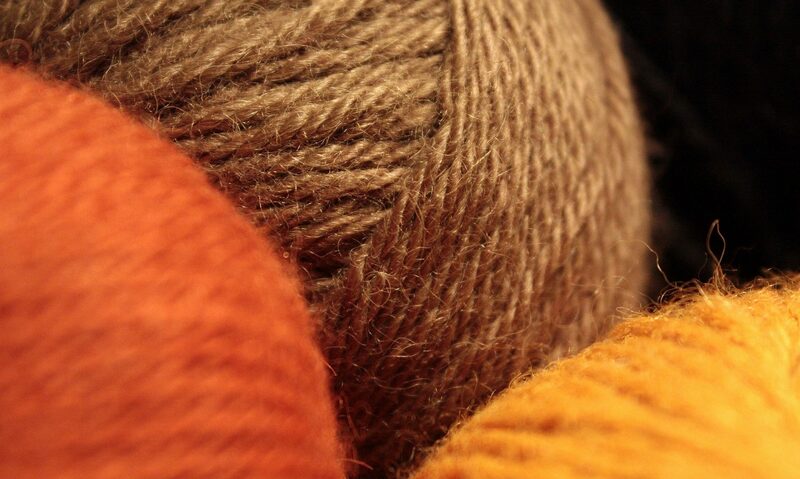 Find the latest news, browse the blog posts, learn about the license, or get in contact. Menu along the top; archives, search function and blog subscription forms at the bottom. Do let me know if there’s anything you can’t find. Subscribe here for occasional interesting announcements – no inbox clutter, just news when there’s news. Your Name (optional): For a bit more security – letting you log in and change your subscription settings yourself – why not have a password? Make one up for yourself (but don’t make it an important one, because it’ll be emailed to you) or leave it blank and let the computer make one up for you. Your personal information will be stored securely and will not be disclosed to third parties except possibly under torture. If you experience any technical difficulties, please let us know through the Contact page. Thanks! Please note that if your email provider is owned by Microsoft (e.g. hotmail.com, outlook.com, windowslive.com) you may find the messages in your Junk folder.